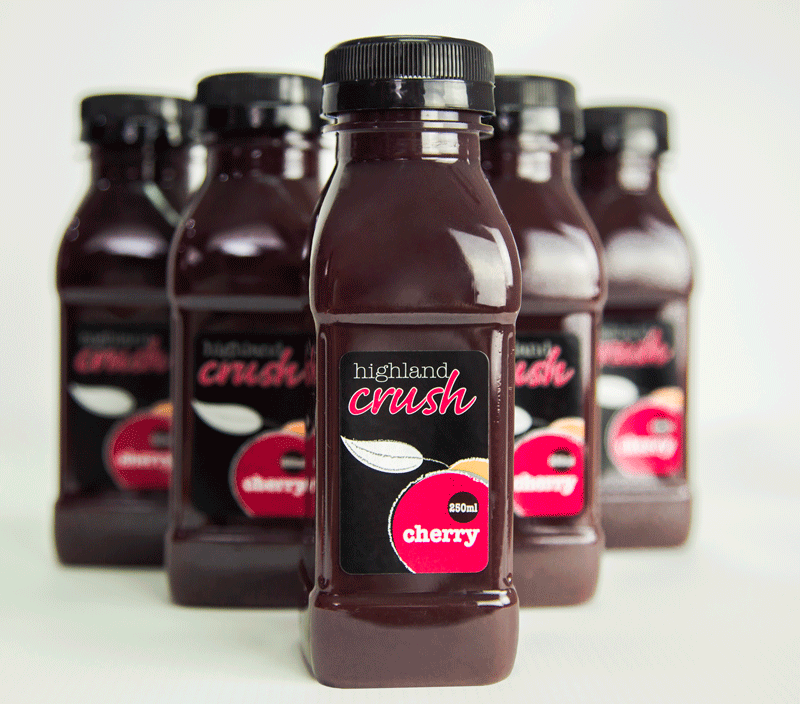 Highland Crush Cherry is 100% Australian sweet cherries with no added water, sugars, preservatives, flavours or colours. Best served chilled. Enjoy the rich creamy texture of Highland Crush straight from the bottle or add to smoothies, fruit blends or pour over yoghurt or ice cream. 250ml of Highland Crush Cherry contains around 35 large juicy ripe sweet cherries including the antioxidant-rich skin of the fresh fruit. 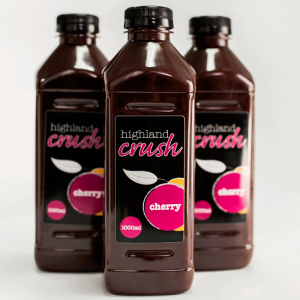 The technology used to process Highland Crush preserves as much of the beneficial functional and nutraceutical properties of cherries as possible. Read about the health benefits of cherries.